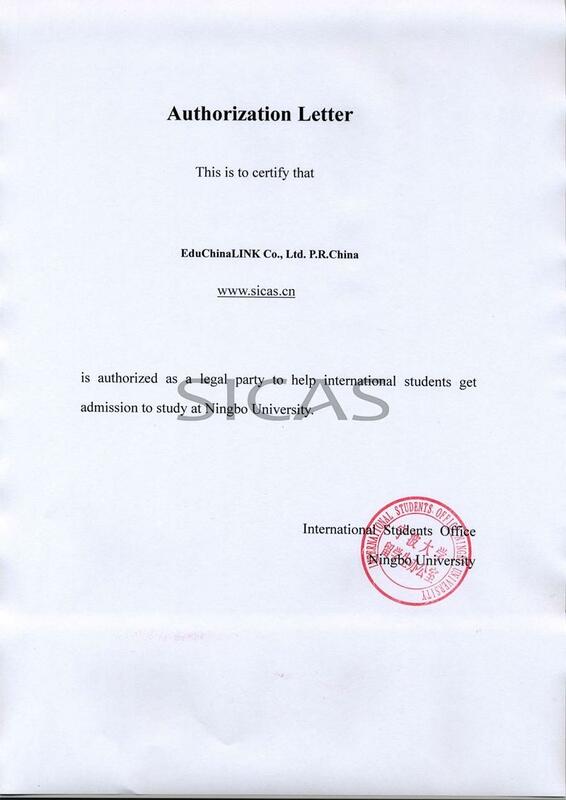 SICAS(Study In China Admission System) offers the information for international students to Study English taught MBBS and other courses in Ningbo University in a most accurate, effective and safe way. Ningbo University is situated in Ningbo lying midway in the coastline of the East China Sea, facing north to Shanghai from across the Hangzhou Bay. MBBS and Business Administration, both taught in English, are major bachelor's degree programs available to International students. MBA and Sino-Australia MBA programs, both instructed in English, are on the master's degree provided for you. NBU is one of the 100 Chinese universities which are officially authorized the qualification by MOE for the recruitment of foreign students sponsored by government scholarships. NBU is a wonderful destination for you to study in China.